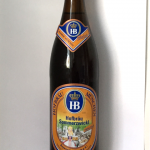 Zwickelbier or Kellerbier is a special type of beer which is unfiltered/naturally cloudy and not pasteurised. 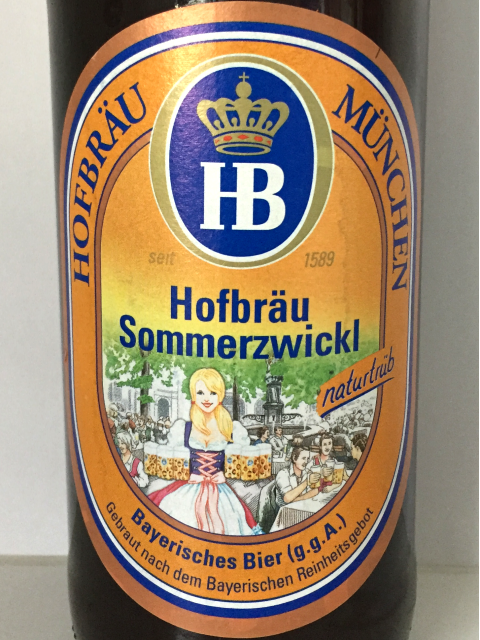 The term Zwickl or Zwickel comes from the sample of the beer the brewmaster was taken from the barrel with a special tap in earlier times. 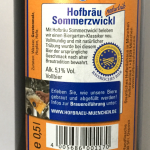 Zwicklbier is refreshing, less bitter and very quaffable. 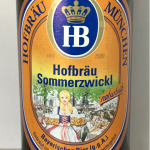 It’s a seasonal beer and best enjoyed in summer fresh from the barrel in a German Biergarten. 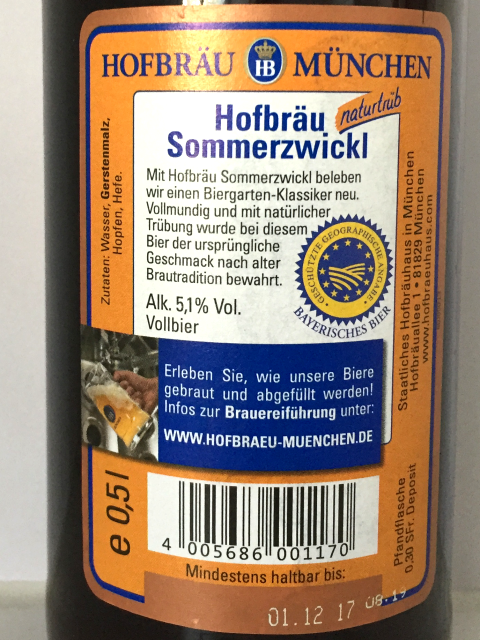 As the beer is not filtered I assumed already that it could contain higher gluten concentration than filtered beers and yes the gluten test was positive. Low positive but still positive. Although the beer was quite nice. 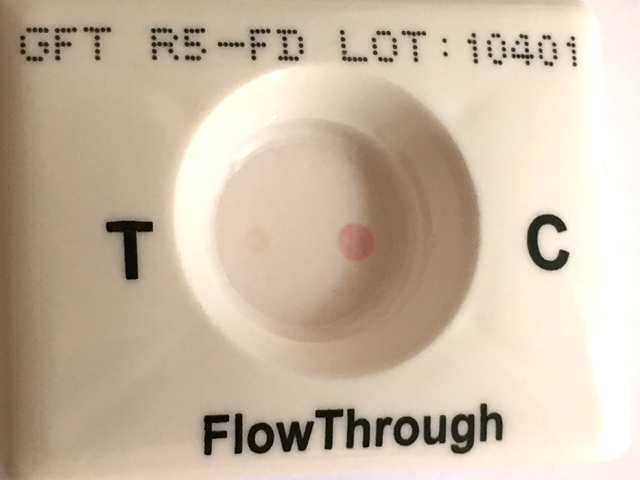 Test result: There is a visible pink test spot on the left of the test area ( T ) which indicates the presence of gluten. 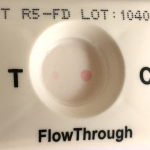 According to the instructions a “very low gluten” level of 20 to 100 ppm should give a test spot which is weaker or similar in intensity to that of the control spot ( C ). Please find some more information here. The test spot is quite faint. On a scale from 1 to 20 I would rate the test spot intensity 1/2 so in this test the level is below 20 ppm. Even though this test is positive please note it is not a medical advice – see my facts page. 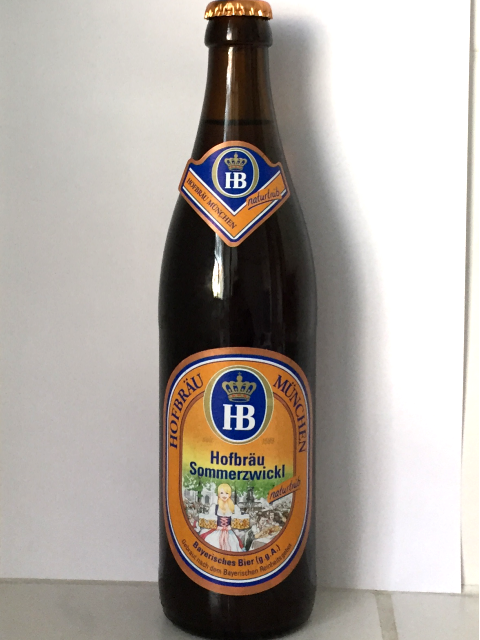 …forgot to mention I had no noticeable reaction after having two of these beers in one evening despite the positive test result.